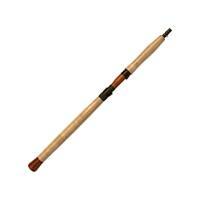 Douglas LRS Centerpin & Float Rods are durable, powerful and built to last. 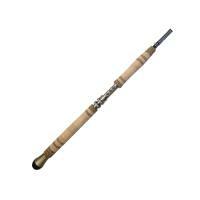 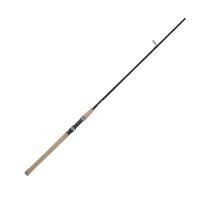 These rods provide anglers with the upper hand for fishing different species. 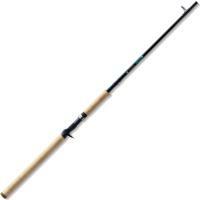 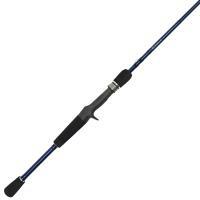 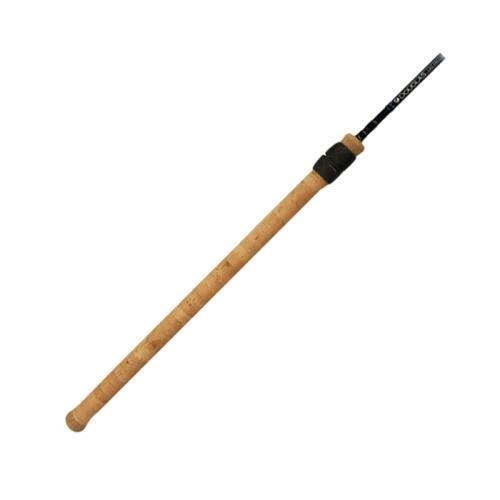 Douglas LRS Conventional Spinning Rods have rugged grips and oversized guides for a variety of applications. 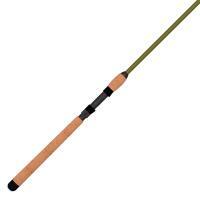 Douglas LRS Centerpin & Float Rods are durable, powerful and built to last. 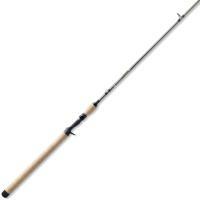 These rods provide anglers with the upper hand for fishing different species. 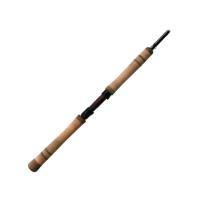 LRS rods have rugged grips and oversized guides for a variety of applications.